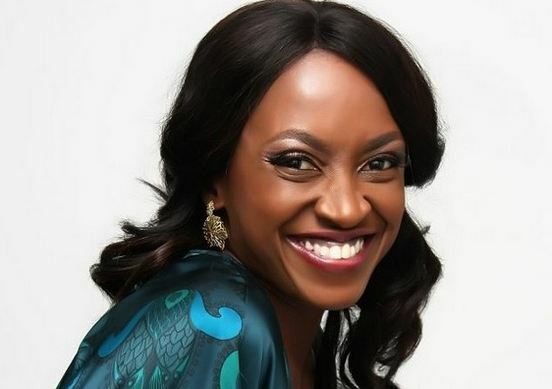 Kate Henshaw, also credited as Kate Henshaw-Nuttall, is a Nigerian actress. Henshaw was born on 19 July 1971 in Cross River State. She is the oldest of four children. She is the oldest of four children in her family. After completing her primary and secondary school in Lagos and Calabar, she spent one year at the University of Calabar reading remedial studies. She then majored in Medical Microbiology at the School of Medical Lab Science, LUTH (Lagos University Teaching Hospital) in Lagos. Henshaw worked at the Bauchi State General hospital. In 1993, Henshaw auditioned for the lead role in the movie “When the Sun Sets” and was handed the role. This was her first appearance in a major Nollywood movie. Since then, she has starred in over 45 Nollywood movies. In 2008, she won the Africa Movie Academy Award for Best Actress in a Leading Role for the film “Stronger than Pain”. She is now “The Face of Onga”. Henshaw is a judge on Nigeria’s Got Talent. In 2017, she was the subject of an Al Jazeera English documentary focussed on her run for candidacy for the People’s Democratic Party in the Calabar South Federal Constituency. Henshaw was born on 19 July 1971 in Calabar, Cross River, Nigeria. She is 47 years old, as of 2018. The actress was married to British born Roderick James Nuttal, her husband of 12 years. They separated in 2011. Their marriage broke up over accusations and counter accusations of infidelity. Henshaw has a daughter, Gabrielle Nuttall from her marriage with Brit husband, Roderick James Nuttal. Kate’s Net Worth is estimated to be about $1 million.